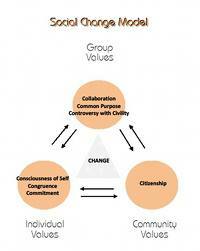 General objective of this research paper is to analysis and discuss Different Models of Social Change. In this search paper to explain interpersonal change, sociologists sometimes examine historical data to higher understand current changes and also movements. They also make use of three basic theories connected with social change. This model or theory’s are Evolutionary theory, Functionalist theory and Conflict theory.